Reports of smartphone battery explosions reached the peak of its attention with the Samsung Galaxy Note 7 scandal. However, it can sometimes happen with other phones as well and so can be hard to predict. 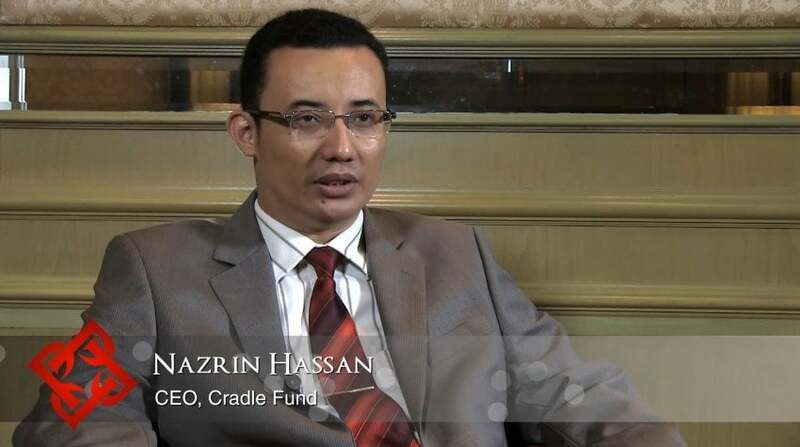 A recent victim of exploding batteries was Cradle Fund CEO, Nazrin Hassan, who unfortunately died when one of his two smartphones exploded while charging. The unfortunate man died a few days ago in his bedroom when one of his two phones exploded while it was charging. According to the Malaysian Insight, the man was sleeping when the smartphone exploded and caught fire. The initial smartphone battery explosion injured the man who was likely left incapable of saving himself after which most likely the smoke from the resulting fire resulted in his death. According to Hassan’s brother-in-law, Hassan’s mattress had caught fire, but that Nazrin was already dead when that actually happened, although it’s not for certain. The smartphone explosion, however, had already caused major injuries to the back of his head. It’s still unclear which of the two phones exploded, although his brother-in-law added that the brands Hassan had were Huawei and BlackBerry. “He had two phones, one Blackberry and a Huawei. We don’t know which one exploded. Who would have thought such an innocuous routine procedure is the reason three young kids will grow up without their father by their side,” he said. “Better yet, not in the bedroom. It’s worth the inconvenience of not having your mobile a hand’s reach away,” said the brother-in-law. “Cradle has lost a visionary and creative genius, and the world has lost an amazing human being. Those of us who have been fortunate enough to know and work with Nazrin have lost a dear friend and an inspiring mentor,” Cradle chief operations officer Razif Aziz said in a post-mortem press release by the company. Hopefully, a thorough investigation will be conducted to determine the full reason of Hassan’s death. Nevertheless, it’s horrible news. It’s hard to predict whether a phone battery will explode or not and after the debacle with the Samsung Galaxy Note 7 people are even more concerned of such a scenario occurring. We hope that the reason will soon be known, but until then, we offer our condolences to the friends and family of Nazrin Hassan.